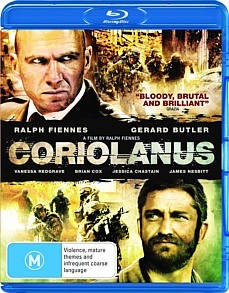 Coriolanus Blu-ray Review. This is how Shakespeare works in the 21st century. 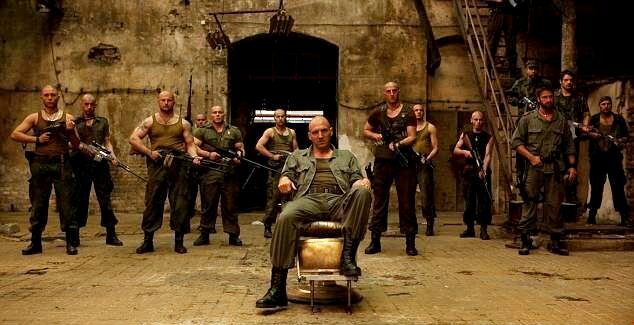 Directed by Ralph Fiennes, Coriolanus is a remake of the William Shakespeare tragedy that revolves around the legendary Roman Leader, Caius Marcius Coriolanus. Unlike the original Shakespearean story, this powerful retelling of a classic is set in modern times with Ralph Fiennes playing the lead role of General Coriolanus, a powerful war leader of an outlying region of "Rome". However when Coriolanus challenges the senate and causes a riot, he is banished but vows vengeance on his persecutors. However as fate dictates, Coriolanus life of exile soon changes when he comes across Tullus Aufidius (Gerard Butler). Aufidius is mortal enemy but they soon strike a deal in order to invade Rome. Depending on whether you have read the original remains to be seen but what a powerful journey it is for Coriolanus. What makes this film unique is that although it is set in modern times, Shakespeare’s words are used to portray the story which creates this interesting conflict that although looks out of place, actually suits the story perfectly. It is also boosted with Fiennes co-stars, Brian Cox, Vanessa Redgrave and Jessica Chastain who help flesh out this story even more. 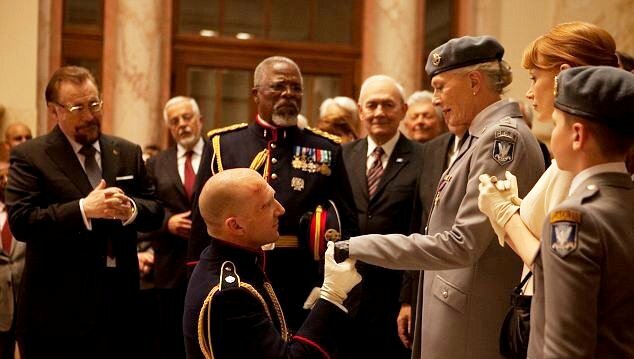 Even Butler who looks like his role from Machine Gun Preacher fits his character perfectly and balances Fiennes character Coriolanus with his grim demeanour as he crafts the world of Shakespeare. 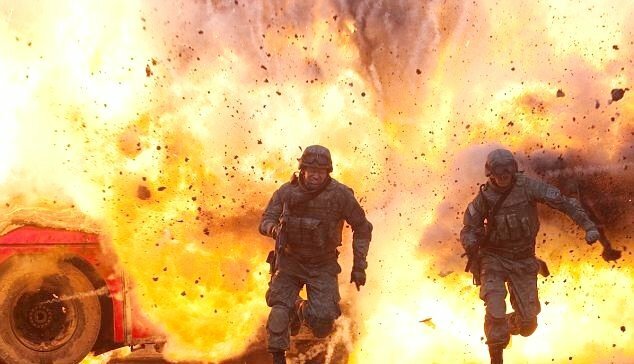 With some amazing cinematography, especially with the battle scenes, this war thriller will probably turn away a few viewers due to the classic Shakespearean words. However if you can get past the first 30 minutes of the movie, Coriolanus becomes this commanding movie that successfully mimics the original story with its strong content on war and vengeance. Fiennes should be commended on trying something different, especially by moving this story out of ancient Rome to our world. This is how Shakespeare works in the 21st century.